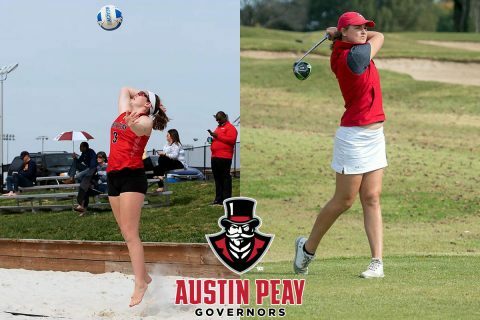 Deland, FL – Austin Peay State University (APSU) women’s tennis team came through with another win, defeating a tough Stetson squad, 4-3, Monday, at the Mandy Stoll Tennis Center. 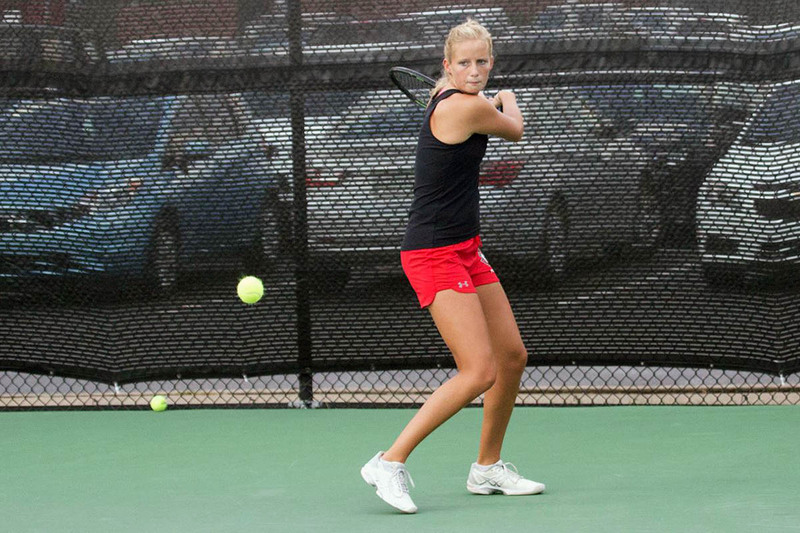 The Governors (9-0) remained undefeated after what looked to be a close contest if one only saw the scoreline, but the Govs took control of the match early on, led by two wins from Helena Kuppig. 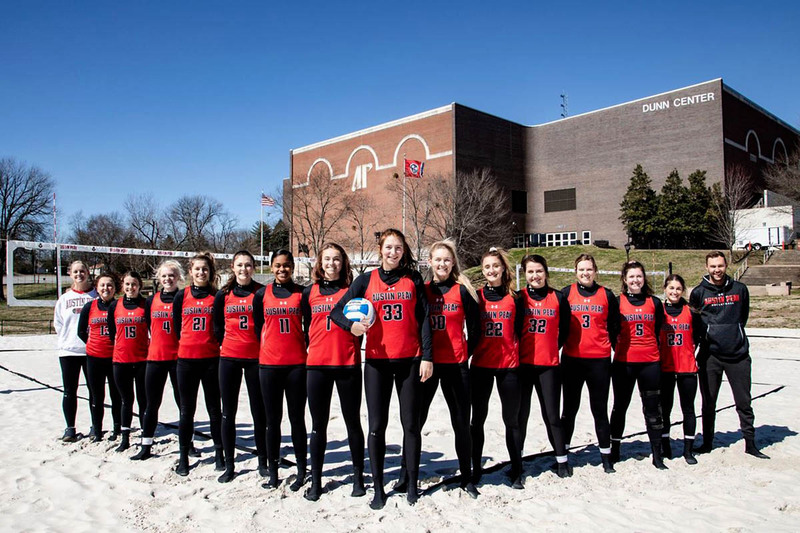 Clarksville, TN – The Austin Peay State University (APSU) beach volleyball team is set to begin its third season of competition and second year hosting home events at the Govs Beach Volleyball Complex. The 2019 campaign gets underway March 8th-10th when the Governors travel to Gulf Shores, Alabama for The March to May tournament, held at the site of the 2019 NCAA Championship. They will face Texas A&M-Corpus Christi, New Orleans, Spring Hill and Southern Miss. Knoxville, TN – No. 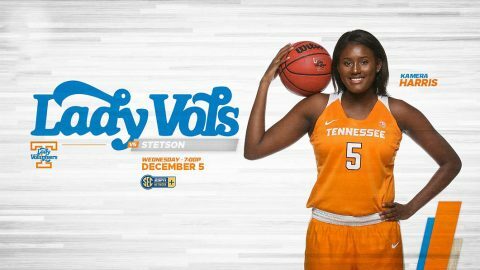 9/9 Tennessee (6-0) is back at Thompson-Boling Arena on Wednesday, December 5th at 6:00pm CT, as the Lady Vols welcome Stetson (1-6) to Knoxville. The game will be available on SECN+ and the Lady Vol Radio Network. This will mark UT’s first home appearance since November 18, when the Big Orange raced past Florida A&M, 96-31. 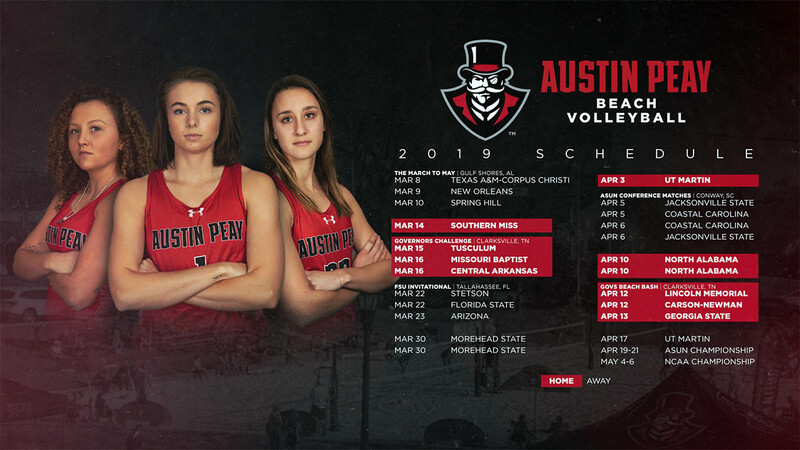 The Lady Vols remained perfect on the season on Sunday, as they erased a 43-40 halftime deficit with a 19-3 burst to open the third quarter en route to victory over previously-unbeaten Oklahoma State (6-1) at Gallagher-Iba Arena in Stillwater. 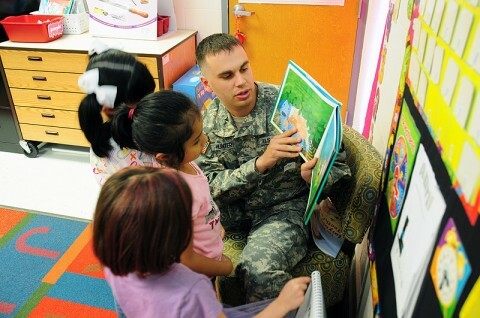 Fort Campbell, KY – At West Creek Elementary School, the many children eating and talking in the school’s cafeteria created a quiet buzz of energy. The cafeteria doors swung open to reveal a group of men and women who had come to visit. The quiet buzz excitedly transformed into vigorous waves and friendly hellos as the children welcomed their special guests. These visitors were Currahees.